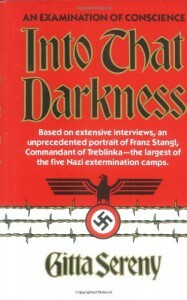 A Fascinating book based upon the authors interviews of Franz Stangl, Commandant of Treblinka. 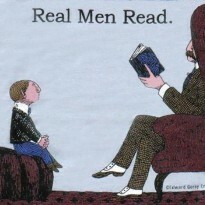 My interest in reading the book was a focus on responsibility and guilt. 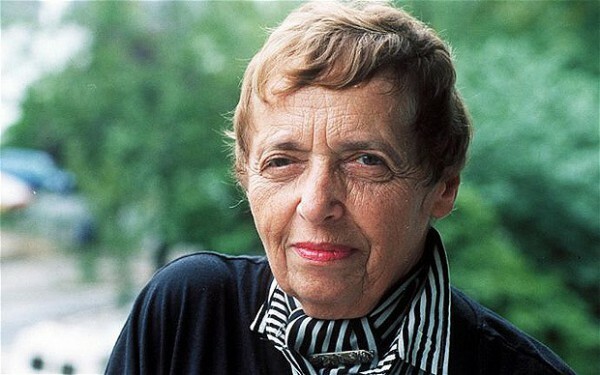 How at any one point in time within an individual lifetime, it can paint a portrait of one's character, permanent and overriding all other aspects of an individual existence. I found great interest in how Franz Stangl described his innocence, having not personally been involved in the exterminations that occurred under his administration. It did more to affirm my feelings about the wide spread guilt and responsibility that should have existed then support any one individuals efforts to exonerate themselves from the horror that occurred in these camps. I truly enjoyed reading this book by Gitta Sereny and recommend it to anyone looking for an understanding of how individuals could participate in these type programs, be they related to WWII or all the other human exterminations that have occurred over the past century. 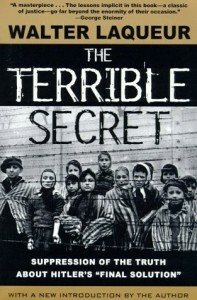 The Terrible Secret: Suppression of the Truth About Hitler's "Final Solution"
From my perspective, the book was valuable in that it discussed difficult topics for the avg. citizen to assess when confronted with the information about Genocide; determining the legitimacy of the information, validation, belief/acknowledgement, and what to do next and/or what can be done next dependent upon your station in life.